It’s our biggest and fastest growing organ so it’s only right that we give it some TLC. And if you like me live in London or a city like it, your job is doubly important as pollution will age and damage your skin at a much faster rate than if you lived in the country. Now I’m in my 30’s and fine lines and wrinkles are way more of a threat, I have to look after my skin more than I did before where face wipes and Nivea was about as far as my regime went. I’ve road tested several different product lines and the below are the ones that made the final cut because they gave the best results. Believe me, they’re worth the investment. 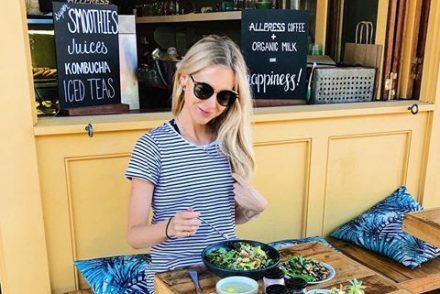 When you feel like you’re looking good – you give off a totally different energy. Beauty may only be skin deep but what you feel on the outside can definitely effect what you feel on the inside. 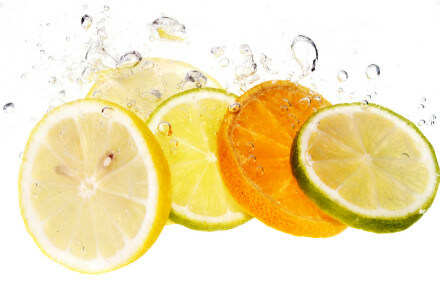 Favourite range: The Vitamin C (VITAL C) range: Ideal for dry/dehydrated, (which mine has a tendency to be) sensitive and redness-prone skin due to harsh environmental stressors. It’s also rich in natural botanicals which has a soothing effect and helps to improve the skins appearance. 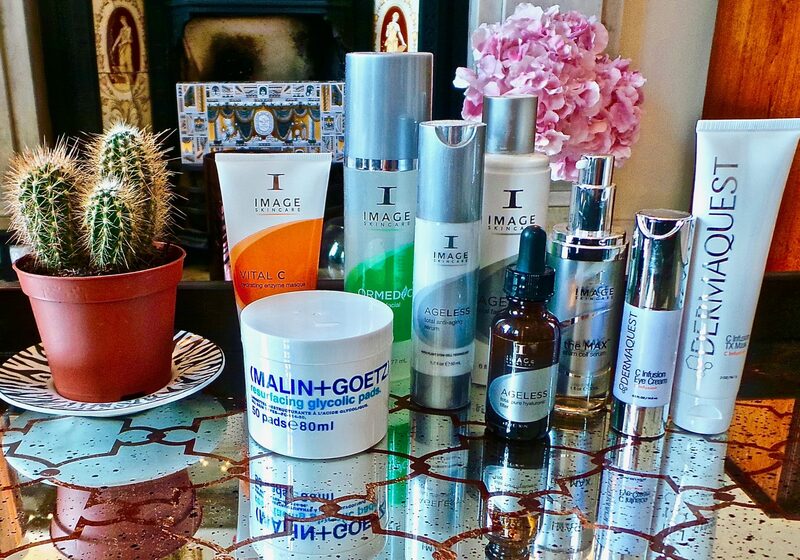 This range is high in antioxidants for ultimate protection and skin nutrition. The Organic (ORMEDIC) range: I loved the soothing cleanser in this range (pictured below in green). It contains chamomile and green tea and left my skin feeling soft and hydrated. 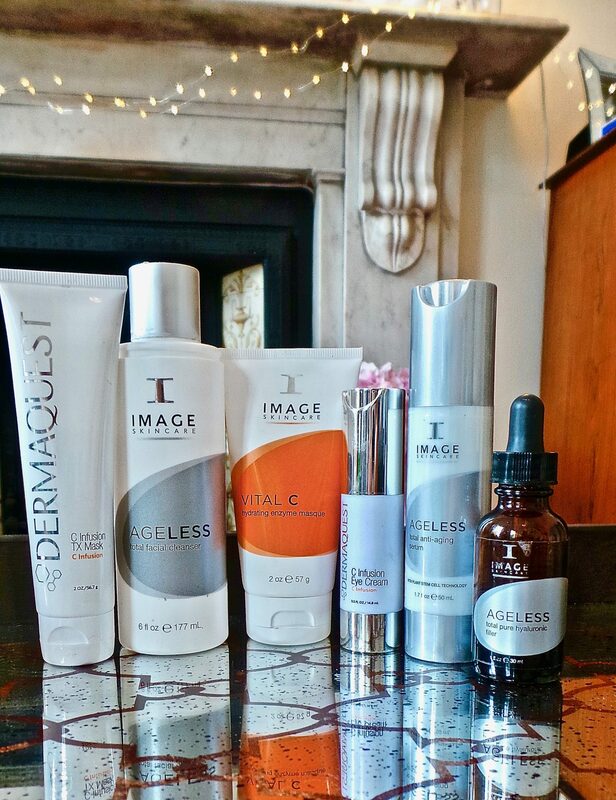 The AGELESS range: This utilises all kinds of fancy stuff; AHA blends, nutripeptides, retinals, and brightening agents which help defend against those dreaded fine lines, wrinkles and environmental stresses. I particularly liked the serum. Malin + Goetz resurfacing glycolic pads: If you’re a frequent traveller then these pads are a saviour (and even when you’re staying on home turf). The glycolic acid obliterates dead, dull skin leaving new bright skin in its place. 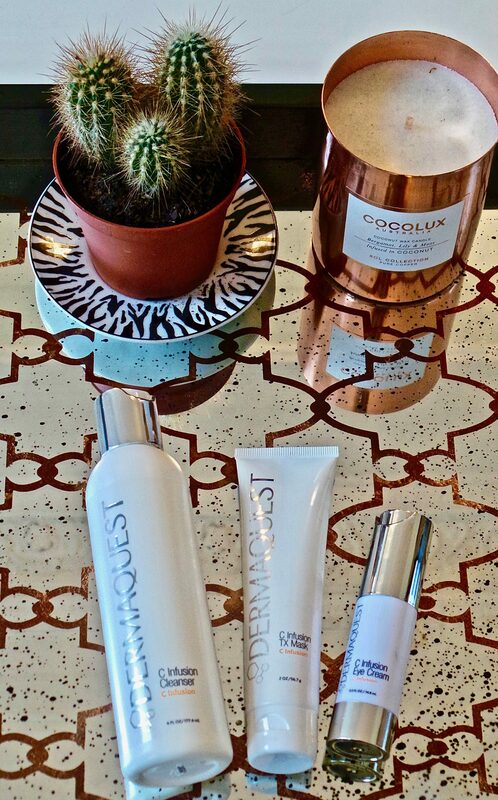 Dermaquest: The leaders in plant stem cell technology and a top international skincare brand. With innovative products that address every need and desire, advanced delivery systems and unique layering technology. C Infusion Mask: This was so soothing, full of antioxidants promoting collagen and elastin production. It helps to increases natural hyaluronic acid to hydrate, plump and brighten and leaves my skin glowing. C infusion eye cream: I always use this thick eye cream after a late night and hope it will eliminate dark circles and fine lines! It definitely helps and brightens the skin too. 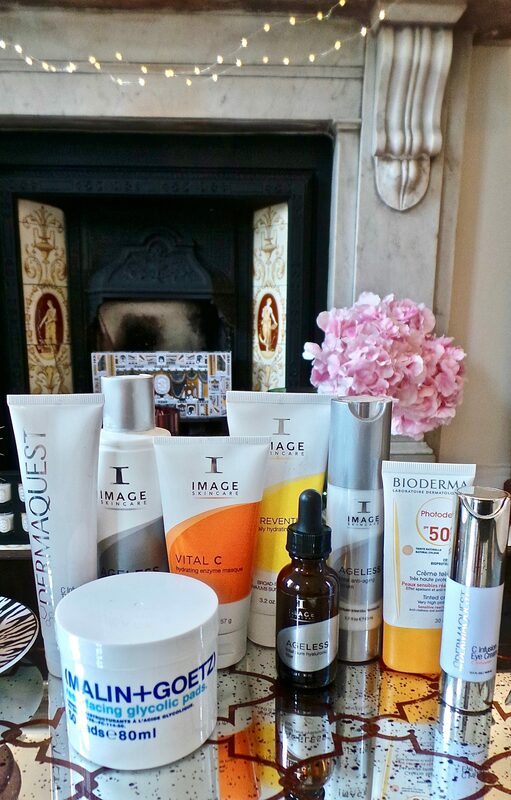 IMAGE Skincare: The PREVENTION range: I always use an SPF now even in winter. 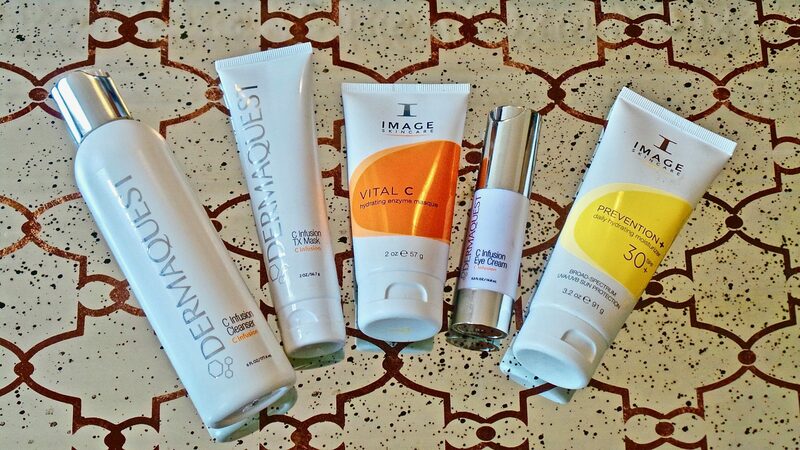 This range includes broad-spectrum UVA/UVB sun protection and made my skin glow. Love it. 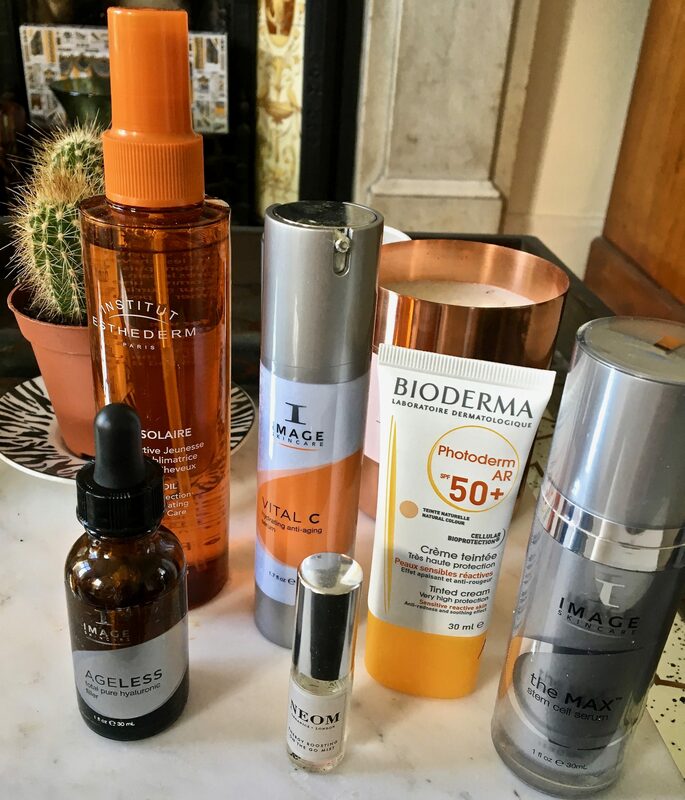 Bioderma: For high protection(SPF50+) and a beautiful subtle bronze tint to unify the complexion and minimise the appearance of redness, this is perfect when I don’t want any makeup on my face. C Infusion Cleanser: This brightens and energizes my skin without causing irritation and attracts moisture to parched skin. Perfect for the morning after a big night. Institut Esthederm SUncare Oil:I loved using this on my face, body and hair. This rejuvenating sun care oil is a non-greasy formula that is dry to the touch and provides triple cellular protection to combat the damaging and ageing effects of UVA/UVB rays, whilst also stimulating and intensifying the tanning process. It also refreshes the skin, helping you to keep cool when applied and adds a great glow. 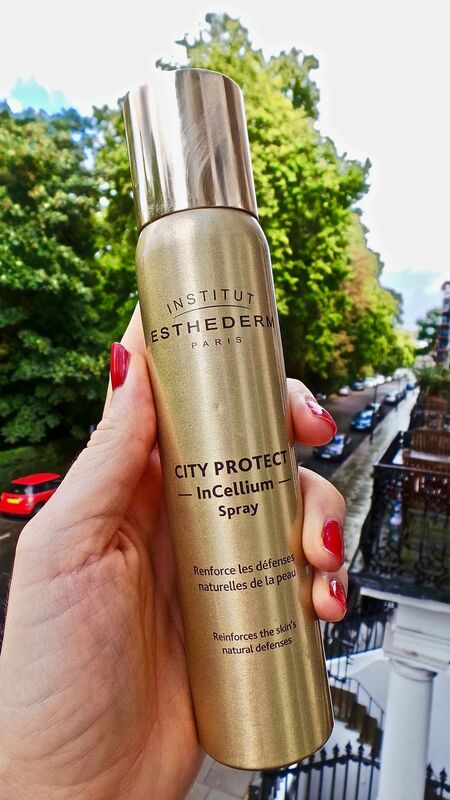 City Protect spray: The must-have daily product for any city dweller. This spray envelops the skin in a protective blanket protecting from environmental and urban stressors (sun, pollution, free radicals, etc.) 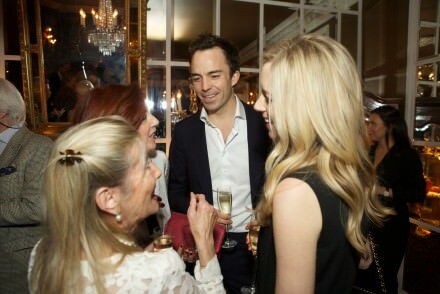 and strengthens its natural defences, making it better equipped to combat photo-ageing.